Steveo Michel was raised in the most notorious neighbourhood in Orlando. The conditions in the apartment complex were on par with those in a third world Country. Despite the challenges Steveo faced, with the guidance from his mother and some key mentors, he was accepted to Colorado State University on a football scholarship. 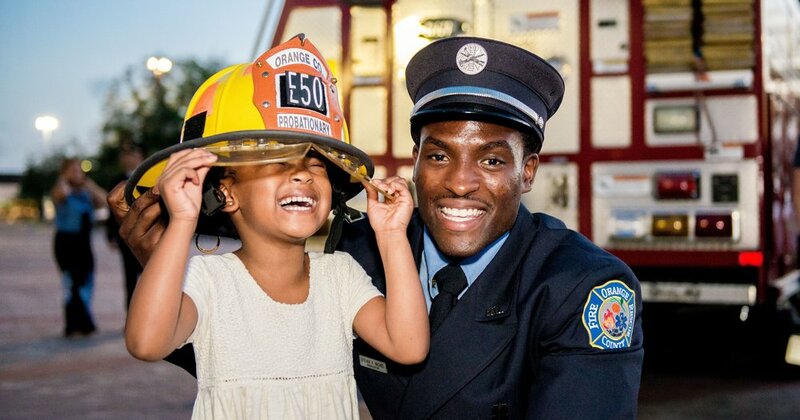 After graduating, he made the decision to become a firefighter and requested to be assigned to the station that protects his old community. Steveo has now made it his mission to be an inspiration to children growing up in similar circumstances, showing them that anything is possible. The one he plans to write.